At some law firms, despite initial contact with an apparently experienced attorney, you later discover that the attorney you met with is not the attorney handling your case. You may further discover that your case is being handled by an inexperienced lawyer at the firm. Perhaps your case isn’t being handled by a lawyer at all, but a paralegal. 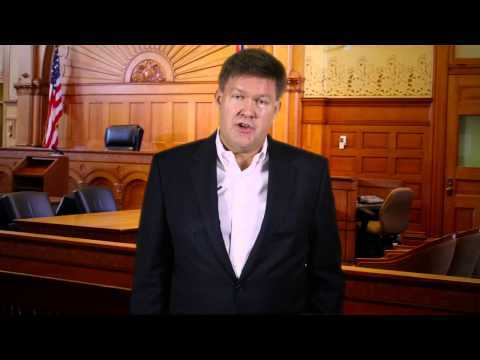 At the Law Office of Phil Hineman, P.C., what you see is what you get: experienced legal representation. From the first meeting to the final meeting, you will be represented by Phil Hineman, an attorney with more than 28 years of experience serving people in the Phoenix metro area and throughout Arizona. Our law firm will effectively advocate for you in the legal system. When you turn to us for assistance with a bankruptcy case, a criminal/DUI defense case or a family law case, you can be confident that we will give it our all to get the results you need. Contact us to review your legal needs and to discuss your options regarding bankruptcy, criminal defense, or your family law matter. We will take every step necessary to help you get the best possible results.